After extensive research and many days spent driving and walking all over the beautiful island of Langkawi, I have compiled my list of the Top Twenty Langkawi Attractions (since increased to 21). Langkawi is actually a cluster of 99 islands but since they are nearly all uninhabited I have concentrated on the main island called simply Pulau Langkawi. I recommend renting a car (or motorbike) and touring around the island. Driving here is easy - traffic is light and distances are not great. Zoom in on this map of top Langkawi attractions for what to see. Langkawi's beaches are some of the best in Malaysia, ranging from quiet secluded coves to idyllic stretches of sand with plenty of watersports. I reviewed a dozen beaches in Langkawi and here you can see my opinions on which ones are the best. 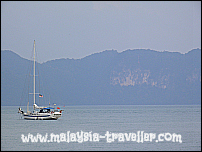 Island Cruises are among the most popular things to do in Langkawi. 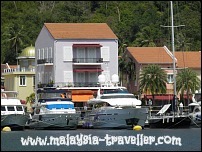 Half-day island hopping trips, a tour around pristine Dayang Bunting or a day's snorkelling or diving at Pulau Payar Marine Park are the favourite boating activities. 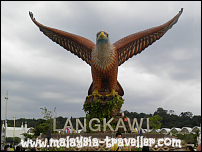 Langkawi's main town of Kuah boats a number of prominent landmarks including the eagle statue at Dataran Lang, Legend Park, and the island's main ferry jetty. The town is also a good place for duty-free shopping. 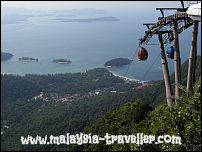 Langkawi has one of the world's longest and steepest cable car rides. The cable car whisks visitors up to the top of Mat Chincang (708m) from where breathtaking views over the whole island and the surrounding Andaman Sea can be enjoyed. 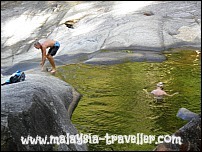 There are at least three easily accessible waterfalls to be visited: Durian Perangin Waterfall, Seven Wells Waterfall and Temurun Waterfall. 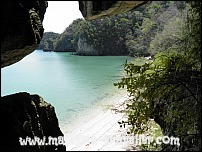 Langkawi's spectacularly shaped rock formations conceal a number of caves including Gua Kelawar, a bat-infested cave reachable by boat ride through dense mangrove forest, and Gua Cerita (Cave of Legends), a small mystical cave overlooking a beach and accessible only by boat. 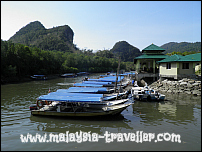 Boats hired from Tanjung Rhu or the Kilim River cruise through Langkawi's geopark forest reserve along winding rivers flanked with dense mangrove swamps, rainforests and unusual geological formations. These trips provide tourists the chance to appreciate some of the island's rich biodiversity. 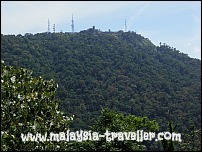 This mountain is Langkawi's tallest (881m). You can walk up (4287 steps) or, more sensibly, drive up to the top where an observation tower provides great views over the whole island. 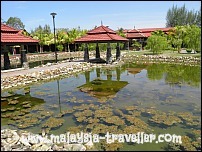 This is a hot spring with facilities for visitors to soak in naturally warm mineral water. The water does not look very inviting but is said to have healing powers. 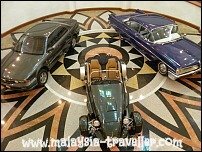 This attractive museum displays the gifts and mementos that former Prime Minister Dr. Mahathir Mohamed received in his official capacity, mostly from foreign governments and corporations, during his time in office. This mini-zoo, focussing mainly on birds, was better than I feared, with quite a large free-flight aviary at its heart. It's all covered so you can visit even when it is raining. This place commemorates a good looking woman who was wrongly accused of adultery by jealous rivals and executed. 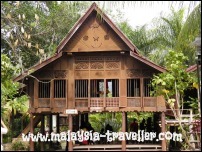 Not a terribly exciting legend but the replicas of old Kedah houses are worth seeing. 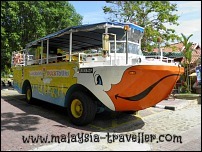 This is a 45 minute amphibious bus/boat tour from Oriental Village to Telaga Harbour Park and back. Nice scenery and the commentary points out places of interest along the way. If you have never been to a crocodile farm, here is a chance to see these reptiles up close in their journey from egg to adult to handbag. You can feed baby crocs. 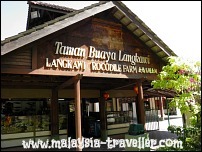 try crocodile fishing and batik painting, enjoy hourly showtimes and buy crocodile products here. Oriental Village is a tastefully designed collection of shops, restaurants and things to do in a splendid setting. The cable car departs from here. 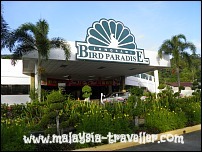 This large complex showcases a wide range of Malaysian handicrafts, most of which are on sale. There is also a Customs and Marriage Museum here. 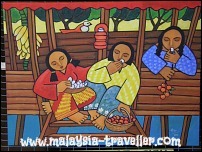 Best buys on Langkawi include batik items from the Atma Alam Batik Art Village. The whole of Langkawi is a duty-free zone and alcoholic beverages in particular are significantly cheaper than on the mainland. Sea cucumber oil is a local product to take home. It is sold all over the island. 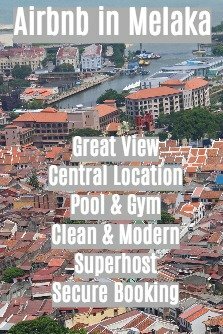 Perdana Quay is a Mediterranean style development of shops and restaurants overlooking a marina. Telaga Harbour Park is on the opposite side of the marina. 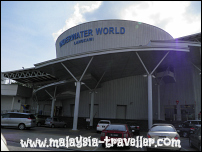 Underwater World is a large aquarium and one of the top Langkawi attractions. It is located at the southern end of Cenang Beach. Penguins, sharks, rays and grouper are among the exhibits here. 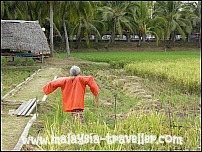 Here visitors can learn about the cultivation of rice by strolling through paddy fields and viewing the paddy museum. There is also a restaurant here. 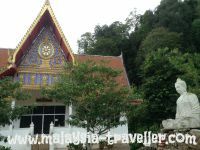 Wat Koh Wanararm is a Thai Buddhist temple on the outskirts of Kuah town in Langkawi. 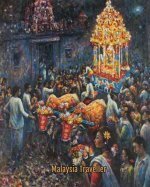 There is another Thai temple nearby called Wat Tham Kisap. Both are worth visiting. 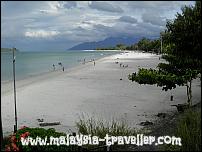 Hope you enjoy discovering these Top Langkawi Attractions as much as I have. 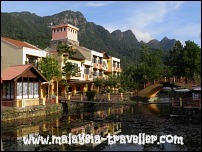 You'll be needing somewhere to stay in Langkawi. Take a look at Agoda's website for a huge selection of Langkawi hotels to suit all budgets at discounted rates.